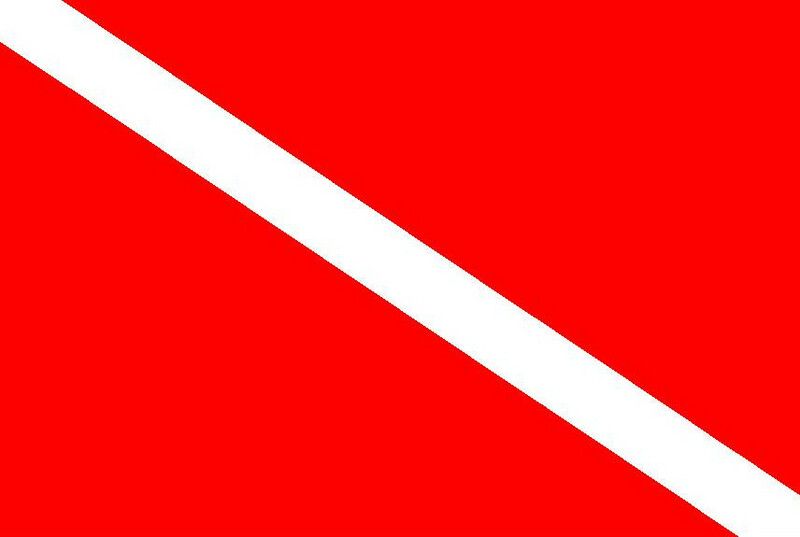 Happy Fish Divers Specializes in Teaching. We are qualified to teach Discover Scuba Diving all the way through Divemaster. Our instructors are some of the best on Grand Cayman and are very personable and professional. Please visit our "Meet The Crew" page to meet them. We do most of our teaching at Turtle Reef (See Photo To The Right). Turtle Reef is a very calm shallow cove where we can do all of our confined water training and then a short swim away is the reef itself. This reef is truly amazing as it is a wall dive and reef dive all in one!! Turtle Reef is alive with colorful fish life such as, Snappers, Groupers, Different species of Sea Turtles, All kinds of Ray's, Yellow Headed Jaw Fish, Garden Eels, Moray Eels, Spotted Eels, Angel Fish, Trumpet Fish, Drum Fish, Tarpon, Barracuda, Puffer Fish, Butterfly Fish, Damsel Fish, Lion Fish and basically to many other fish to mention. The reef sites are also home to an abundance of live coral, a large variety of sponges, sand patches and chutes as well as a lot of night dwellers that also show themselves during the day as well such as King Crab, Lobster and the occasional octopus. Turtle Reef has a maximum depth of 60' with a sand bottom so beginning students and newly certified divers will feel comfortable being able to see both the bottom and the surface. At Happy Fish Divers on Grand Cayman Island, we sail under the twin flags of safety & service – The qualities we believe every Scuba Diver is looking for above and below the water. We aim to make your Grand Cayman Scuba Diving trip great fun with a professional team that lets you relax and enjoy your vacation! Don't have transportation? Don't worry! We will happily pick you up in style (See Photo To The Left) and return you to your hotel anywhere on the West side of Grand Cayman Island from George Town and along Seven Mile Beach. Happy Fish Divers provides un matched Boat Diving. 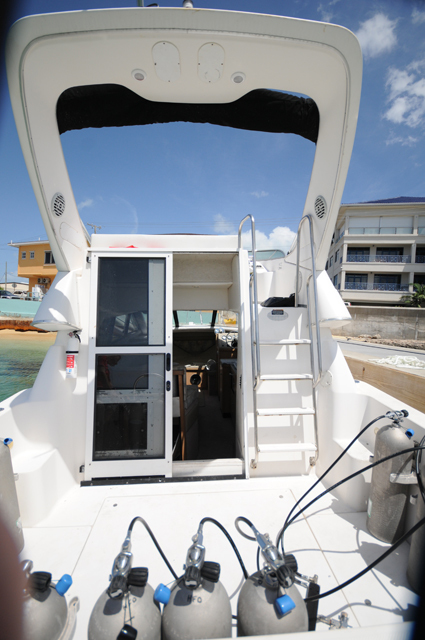 Our dive boat was designed with your comfort in mind, and with a maximum of only 6 divers. We run our boat with a ‘’one-up, one-down’’ policy where one crew member will happily guide you on your deep and shallow dives while the other stays topside to ensure your safety and help you in and out of the water. We serve fresh fruit and water in between dives. Our Boat Captain Paul Stanton aka. "Shaggy" has lived on island for 16 years and knows all of the best sites for Grand Cayman Diving; and we run our dive trips on the West and North sides of Grand Cayman, wherever the conditions are best throughout the year. We also offer guided NIGHT DIVES and SHORE DIVES at one of Grand Cayman Island's best shore dives - Turtle Reef! We strive to give you the best Scuba Diving of your trip to Grand Cayman! Click Happy Fish Divers on the above Trip Advisor Link for our most recent customer reviews. Happy Fish Divers is currently rated # 1 out of all Scuba Diving activities in Georgetown Grand Cayman on Trip Advisor.